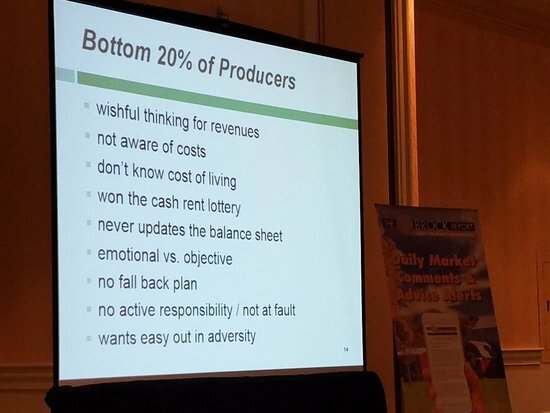 What are the traits of the top and bottom 20% of financially successful farmers? I recently came across a presentation where Dr. David Kohl shared two lists of these traits. These slides came from Dave Brock of the Brock Report. They were taken at the company’s Ag Economic Symposium. I definitely agree with his thoughts but see later in this email for a couple things I’d add to his lists. Here are a few things that I’d like to add to Dr. Kohl’s list. In addition, there’s one point that Dr. Kohl misses and my emails often miss……..sometimes Mother Nature throws a nasty curveball which hurts everyone in her path. You can do everything “textbook perfect” and still get punished due to factors out of your control. 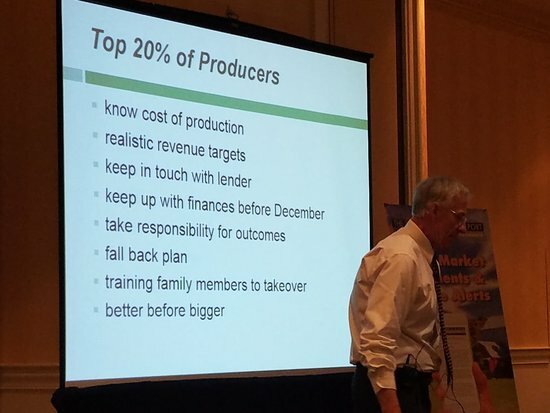 Don’t let that stop you from implementing these best practices into your farming operation. Control what you can control. 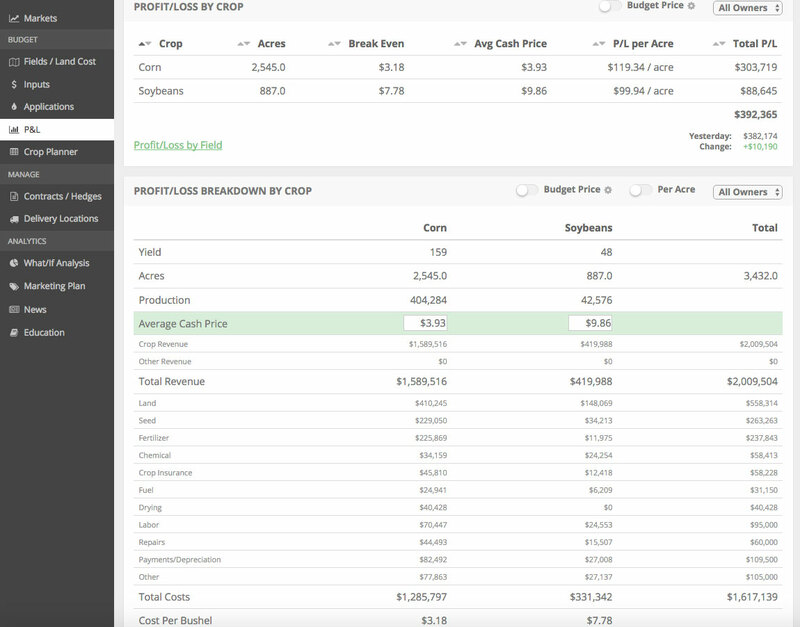 Dr. Kohl’s approach fits very well with the numbers-based, unemotional approach to farm management that led to us building our software package. Making confident farm business decisions is hard! We think it’s easier with an objective eye on your numbers. Our software makes this easy, intuitive, and (I think) pretty damn fun! If you haven’t already, click the button below for a 14-day free trial.